We all come to colouring with different skills. Many of us, probably most of us, have no skills beyond those we picked up in art classes at school. 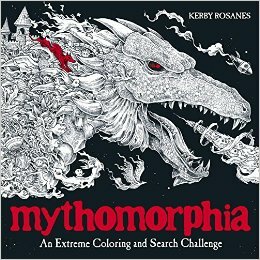 This is a book that I would have devoured when I first started colouring. Now that I'm getting a handle on the basics, I'm looking for something to help me move forward. Who will love it - new colorers who are looking to learn techniques, those who want to find out more about various pens and pencils etc., and those who want some images to try out ideas on. 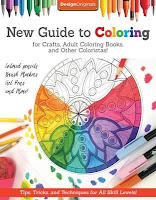 As I mentioned above, we are at different levels of competency in colouring and while a new technique book is always welcome, I think that beginners will get the most from this. It is an attractive, well set out book and there are several images at the back for practising on. 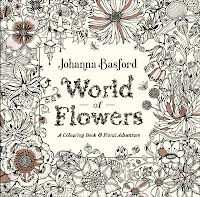 - an extensive gallery of craft ideas involving colouring. - a comprehensive section on colouring markers, gel pens, pastels, erasers, pencils, paper weight etc and the pros and cons. This section is well done as all of us can learn about what media is available out there. - then the book looks at the colour wheel. - this is followed by a section on patterning and how to colour patterns and how to use them. - the next sections on shading, highlighting, blending and layering are more interesting to me. - the final section is about where to start in a colouring and how to plan your attack! The alternative to a book such as this is to trawl through the many, often excellent, videos on YouTube. 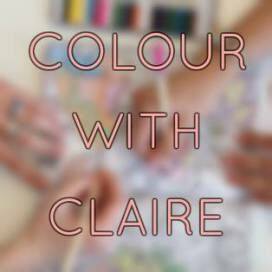 I've learnt most by following a colour along type video of just one image. Perhaps a book that took several different styles of images and worked you through the colouring steps would be more helpful? 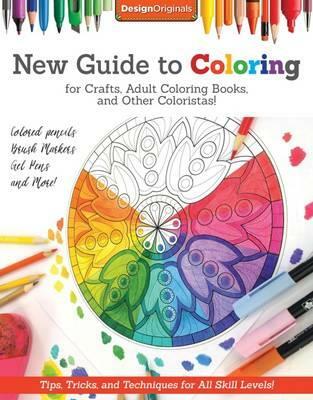 For the beginner colourer this book would be really helpful and may save you money on unnecessary supplies. 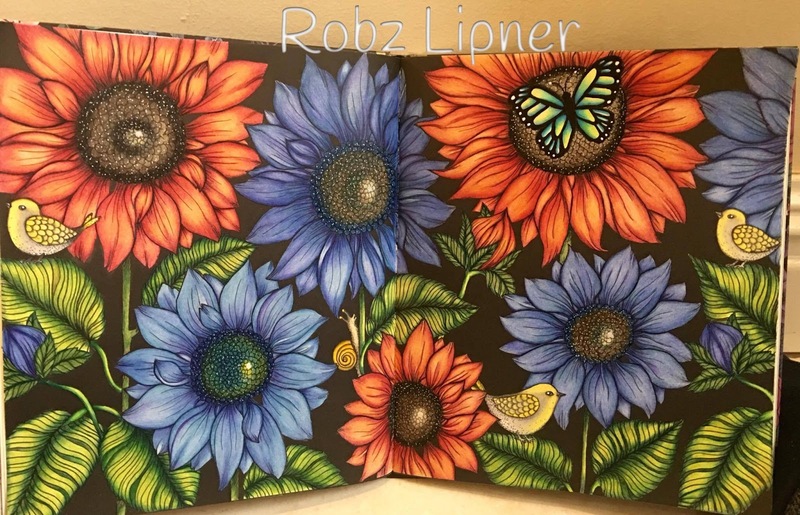 Meet Robyn - Colourer of the Month - here.